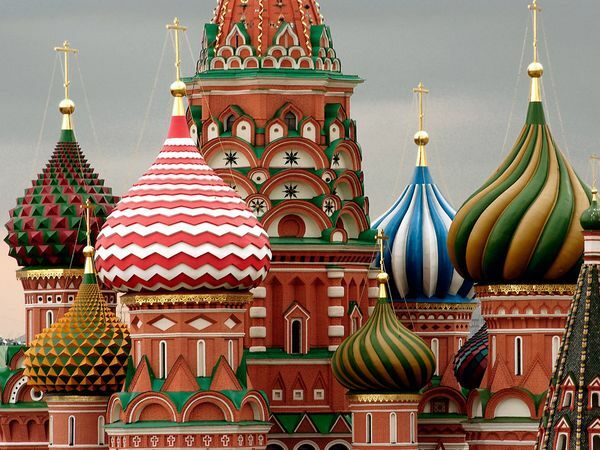 Some very wealthy casino moguls from Macau are starting to buy into casinos in Russia. Companies that are controlled by Lawrence Ho Yau-lung have made it their mission to start to buy large stakes in these casinos. For a sum of $130 million US dollars, this gentleman has purchased a 51% stake in Oriental Regent which is a Hong Kong company that owns large stakes in Russian casinos. Massive CasinosThe casinos that are being built all through Asia are huge, as are the ones that are being created in Russia. Many of the companies from areas like Hong Kong are the ones that are building casinos in Russia. This is why they are being formed in a larger and more explosive way than what they probably would have looked like had they been built by domestic companies in Russia. The Hong Kong companies simply have the money to throw around to build casinos that are massive. The expansion into Russia is not by accident. People are investing in casinos in Russia because the tax environment in the country is very favorable. People are able to pour a lot of their money into building these casinos and profiting from them without having to worry about having taxes take as large of a bite out of the total. Some of these business people are very smart in terms of the business that they are doing with these casinos. They are opening up what will likely be the first legal casinos in the Far East Region of Russia. This means that people are going to have to turn to them for their gambling wants if they are living in that particular part of the country of Russia. If they have no other place to go, then they are obviously going to want to go to these places. The Hong Kong business people are hoping that people who have been starved of any opportunity to gamble will want to come to their casinos to play the games. Often, when a casino is the first in the area, it is one of the most profitable in relations to casinos. Growth of casinos in Russia has primarily been based in other regions of the country. Many have opened in Western Russia, but the Eastern part of the country has largely been ignored. Hong Kong companies are looking to change that.